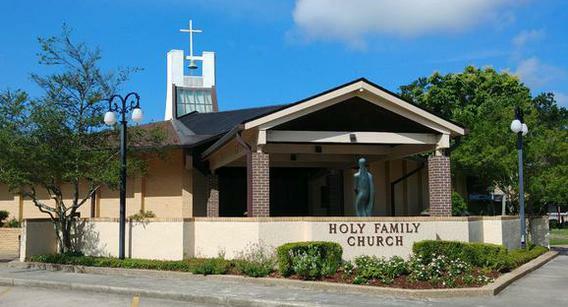 As a service to the parishioners of Holy Family Parish, we are offering Automatic Bank Drafting as an option to use to make monthly contributions to the General Fund and The Jubilee Campaign: The Next Steps Fund. If you choose to take part in this service, click below to print out a form. You are asked to fill out the form, attach a voided check and return the form to the church office. You may either place your form in a sealed envelope labeled Automatic Bank Draft and drop it in the collection at mass or mail it to our office. Accounts are drafted on the 10th of each month. Click here to print out the Automatic Bank Draft Form. —every mortal being that is on earth. 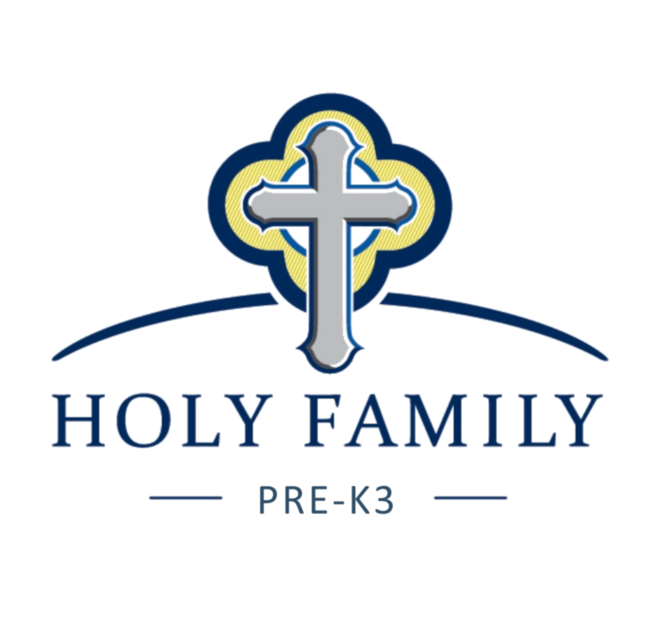 Holy Family now has a subscription to FORMED.org! FORMED gives you access to videos, audios, movies, and books about our faith. It is EASY and FREE for you to register and to use! and add the Parish Code W337Y8 to join the parish subscription. NEED YOUR CHARITABLE CONTRIBUTION INFORMATION? 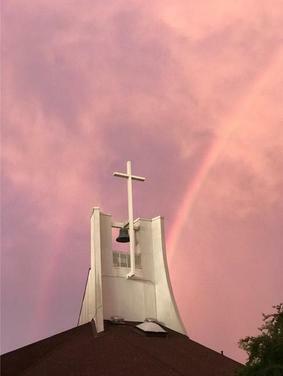 Beginning this year, we are no longer automatically mailing out your charitable contributions for Holy Family Church. We will be happy to send that information to you or have it ready for you to pick up from our office. 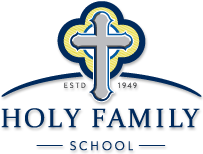 The staff of Holy Family would like to wish all Parishioners a very Holy, Happy & Blessed Easter Season. May the peace an joy of the Risen Lord be with all of you!